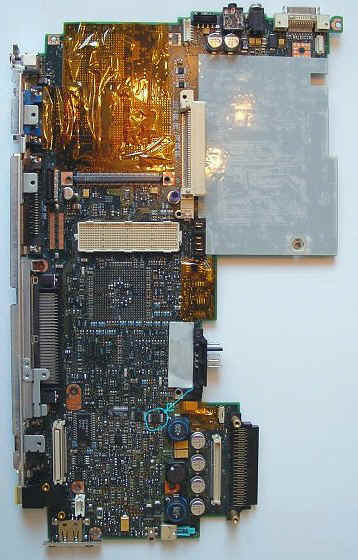 Follow the Hardware Maintenance manual "FRU System Board" to dismantle your TP and gain access to the underside of the System Board where the 24RF08 eeprom is located. 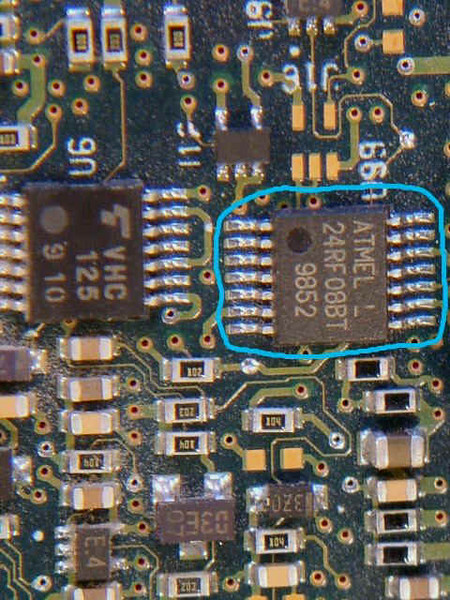 The 600e has 2 EEPROMs, one is a 24C01 located near the Flash BIOS, this eeprom does NOT contain any passwords, leave it alone. 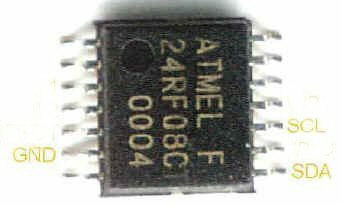 The other eeprom is located on the other side under the PCI made by Intel, it is a 24RF08 this eeprom contains the Supervisor Password and the Hard Disk Password.